LIFE is about more than money, and this is why at Leapfrog LIFE we rebranded from Leapfrog Financial back in 2015. 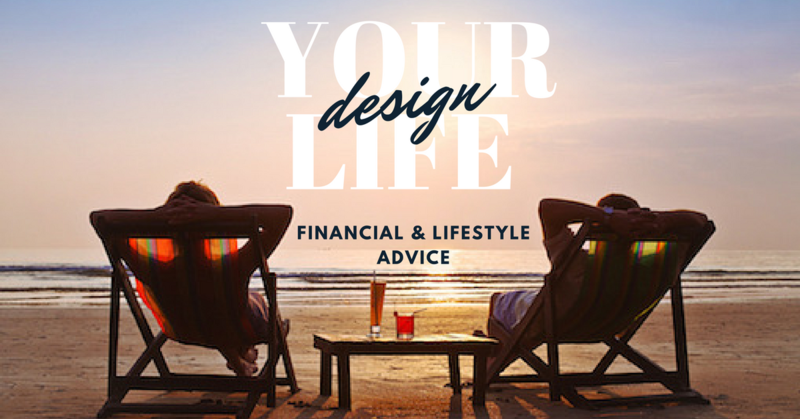 We create our client’s roadmap to their future lifestyle, and don't just limit what we provide to financial advice. We are focused on understanding what drives you provide you the tools to create your own definition of success. So if you are ready for a new way to plan your future you have found the right advice partner to leap ahead with. We focus on helping you know you have the support, advice and tools you need to leap ahead. Our focus is on helping you grow and understand your wealth, and not just in terms of money. Today is your day to start designing your LIFE. Here are some of our latest blogs and news to help get you on track. 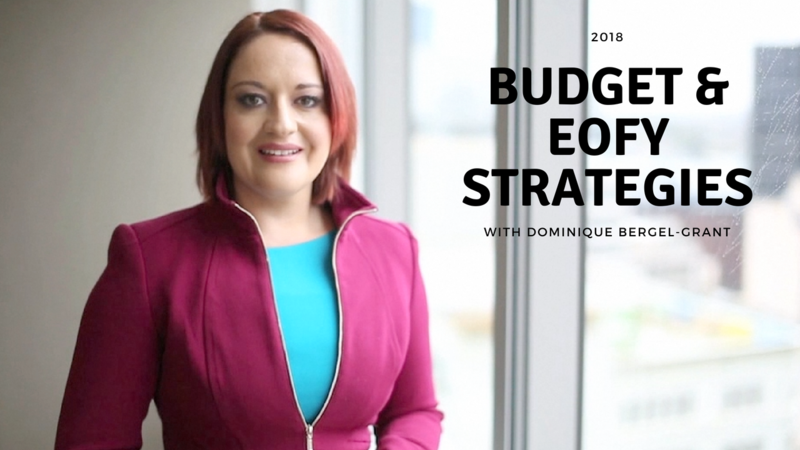 Award winning financial and lifestyle expert, Dominique is the founder and owner of Leapfrog LIFE. 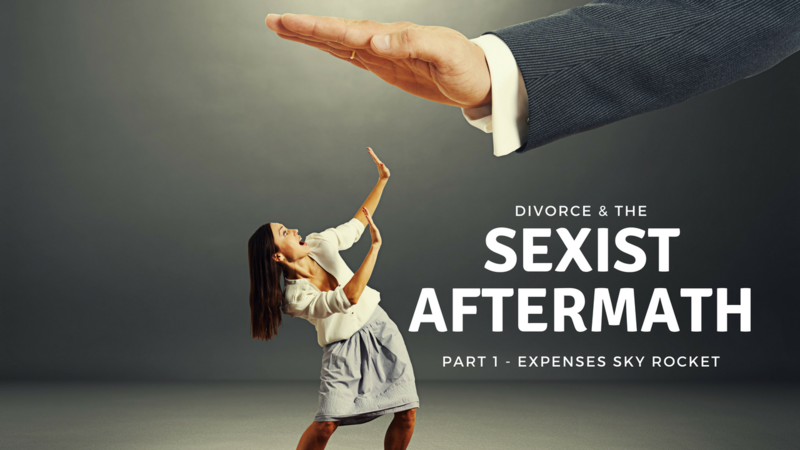 She has been working in the financial planning industry since 2003. 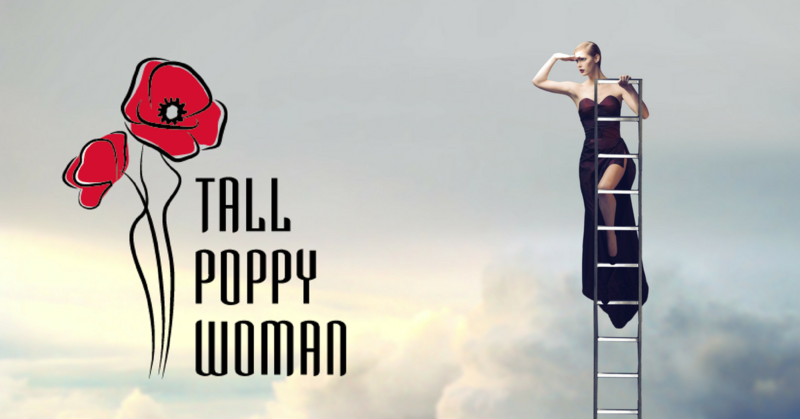 She is also passionate about ensuring being a Tall Poppy is celebrated and not torn down. Sandra’s passion lies in untangling the intricate chaos of making life work with a mortgage or two... or sometimes more. She also thrives in the space between thinking about buying a property and picking up keys to your new home. 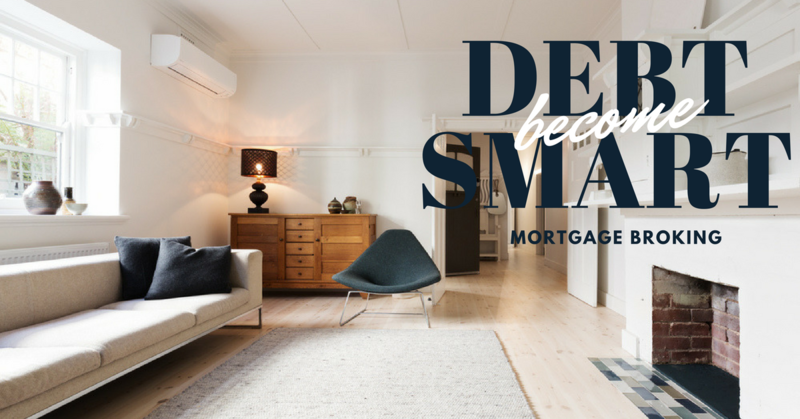 Sandra is no ordinary mortgage broker, her care is clear.